Tired of Senate Republicans refusing to approve his Supreme Court nominee, President Barack Obama may be compelled to take extreme measures. Westeros-style. 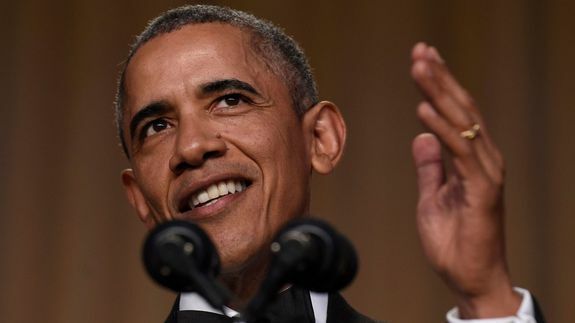 At his final White House Correspondents’ Dinner Saturday, Obama, a Game of Thrones fan, noted there were quite a few Republican senators seated in the cavernous Washington Hilton ballroom during his speech, making it the perfect time to officially fill the late Justice Antonin Scalia’s seat with his pick, Judge Merrick Garland.